NYX Professional Makeup Pro Brush Spot Concealer is a stiff, flat brush ideal for spot concealing blemishes and imperfections. Also doubles as a flat eyeliner brush. Ideal for spot concealing blemishes and imperfections. 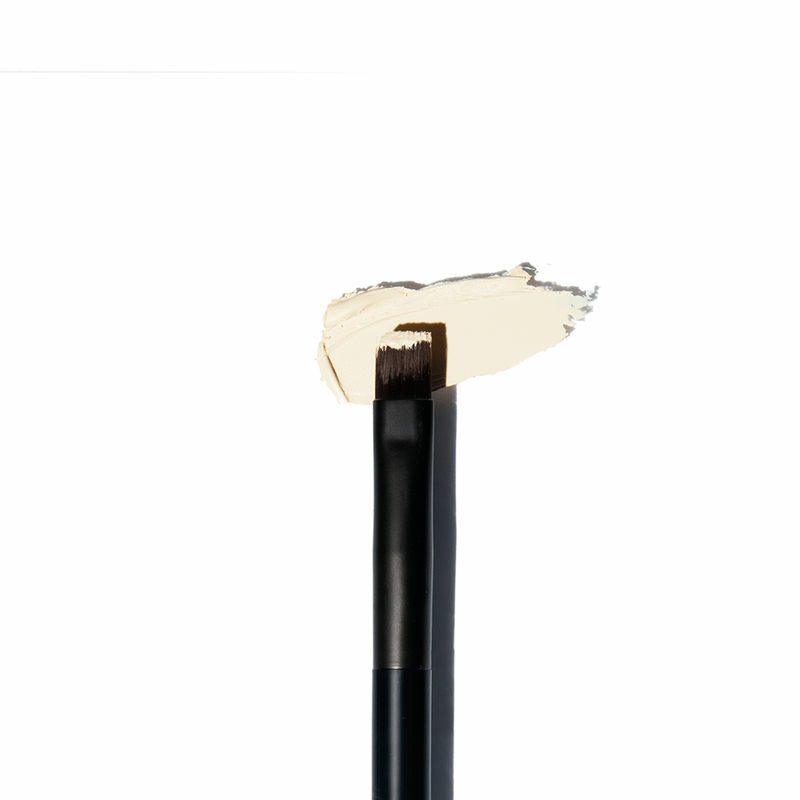 Can also be used as flat eyeliner brush.